Update: Soap & Water just as effective in removing bacteria! Keys Galleyon is antibacterial in the sense that it falls into the bacteria reduction class of products because of the Lakota spearmint, Castile-like soap and that it is slightly alkaline. I like to refer to this as a skin rejevenation process more than an antibacterial action. The truth is that we have long known that a good wash with soap and water and a brisk warming drying will help to further reduce, but not kill the good bacteria. Galleyon enhances the effect without harming the good bacteria on our skin. The FDA is now echoing something that we have talked about for years and yesterday’s announcement further brings to light the need for strict controls on chemicals that come in contact with our skin. So please read the announcement below and read the FDA announcement. More information always gives us more choices that we can make. (CNN) — Manufacturers of antibacterial hand soap and body wash will be required to prove their products are more effective than plain soap and water in preventing illness and the spread of infection, under a proposed rule announced Monday by the Food and Drug Administration. Those manufacturers also will be required to prove their products are safe for long-term use, the agency said. “Millions of Americans use antibacterial hand soap and body wash products,” the agency said in a statement. “Although consumers generally view these products as effective tools to help prevent the spread of germs, there is currently no evidence that they are any more effective at preventing illness than washing with plain soap and water. About 2,000 individual products contain these products, health officials said. 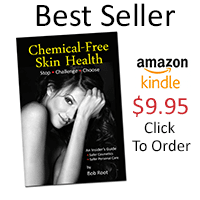 When I wrote my book, Chemical-Free Skin Health®, I started to write a chapter about all sorts of chemical preservatives. As I began to research, it became clear that parabens and Triclosan were amongst the most insidious creepy chemicals. Like many, I began to see the fact that they kill good and bad bacteria indiscriminately like a bottled version of Viet Nam era “Agent Orange” also known as 24D. My book and my initial concern were quite different than most people concerned with their use. My fundamental concern was that both Triclsoan and paraben were cumulative and killed of the probiome/Microbiome on our skin leaving it vulnerable to attack from more aggressive pathogens. I believe and continue to research the concern that many skin disorders are misdiagnosed as eczema, psoriasis and dermatitis when indeed they are really chemical burns and a reaction to our skin’s good bacteria being eradicated. 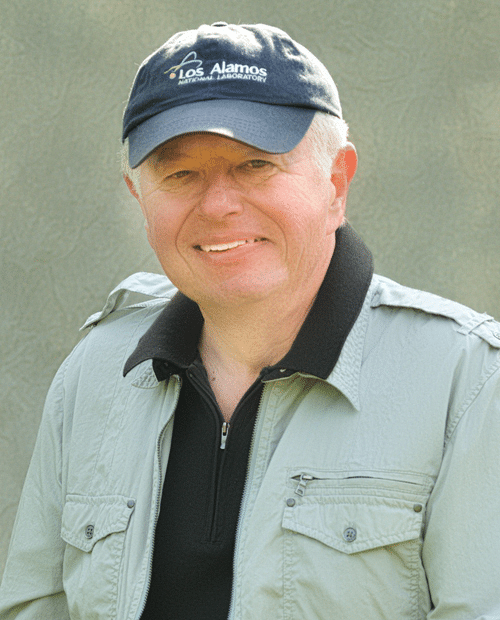 Remembering that we have about 10 times more bacteria on our skin than skin cells as our natural symbiotic defense, when you kill them, it is hard for them to return and I believe that the really bad pathogens show up first causing these mimicked skin disorders. Turns out that my concerns are probably correct and others being concerned with potential hormonal damage are correct as well. What I did not expect was to read a report that shows that using Triclosan reduces skeletal and heart muscle function by up to 25%. Keep in mind that this is a first blast of what I feel will be many, but the National Academy of Science take is pretty scary. Below is a report of the finding by a group known for boiling science down into statements that most of us mere mortals can understand. Normally, I am one that says read and study more. My research, my book and now this suggest that you stop using anything with Triclosan until we know differently. Also, keep in mind that in my book, I revealed that Triclosan is in many more things than just antibacterial soap. It is in food packaging, antibacterial sportswear, clothing and is injection molded into plastics. Every time you wash your hands using antibacterial soap you probably feel good because you’re not spreading bugs. But check the bottle and you’ll probably find the soap contains triclosan—a chemical that has just been shown to impair muscle function in humans. 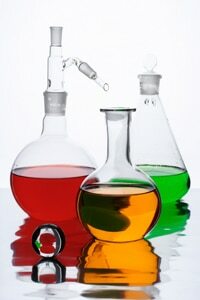 The study investigated how triclosan affected human heart and skeletal muscle cells in the lab. They found that it disrupted communication between proteins which allow the muscles to function, in turn causing failure of both types of cells. They backed up those experiments with tests on fish and mice. The mice showed reductions in heart muscle function by as much as 25 percent, and a reduction of grip strength of 18 percent. The fish became less effective swimmers after exposure to triclosan. Meanwhile, the FDA has declared that there’s no evidence to suggest that using antibac soaps with triclosan offer any health benefits over just washing with conventional soap and water. So, for now at least, it might pay to ditch your fancy handwash. Cold, Flu Bronchitis? Keys VaporJel To The Rescue! Cold, Flu Bronchitis? Keys Vapor Jel To The Rescue!